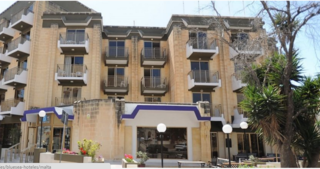 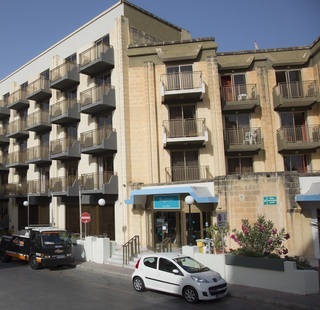 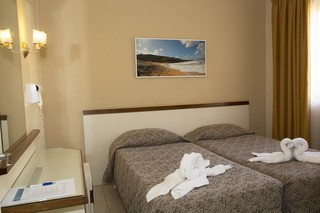 Low cost Bugibba hotel set in a lively area, literally minutes away from the rocky beach, the seafront promenade, the bus terminus and the hustle and bustle of the main square of Bugibba. 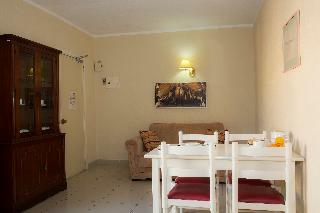 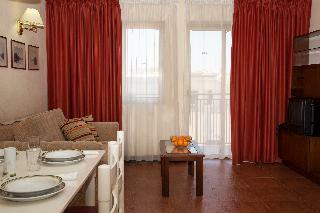 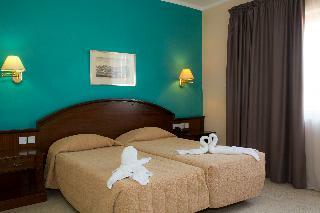 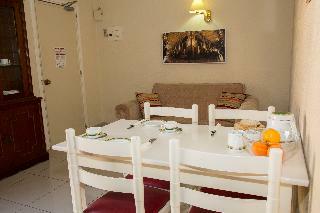 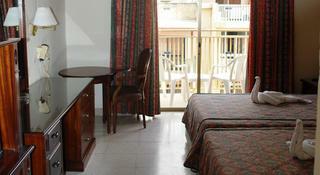 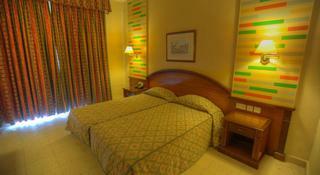 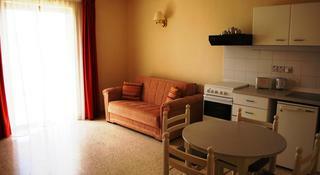 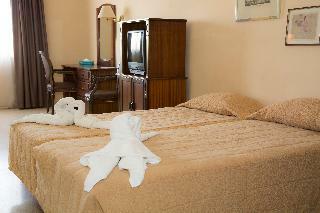 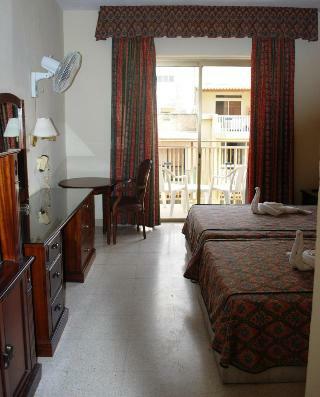 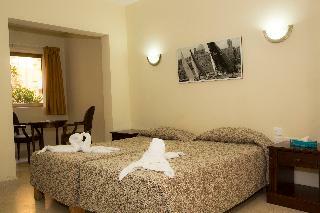 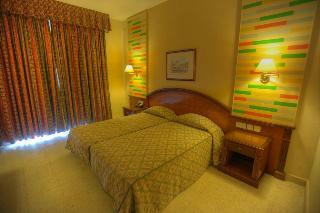 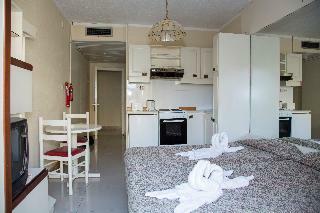 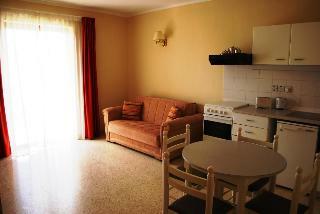 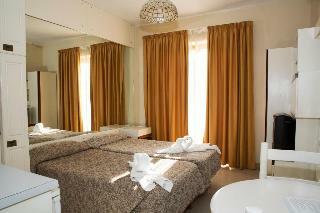 Rooms are well appointed and comfortably furnished. 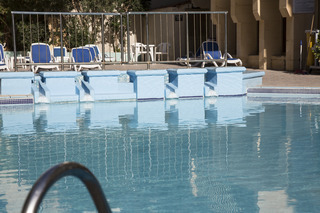 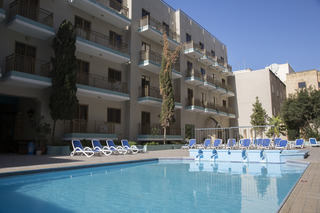 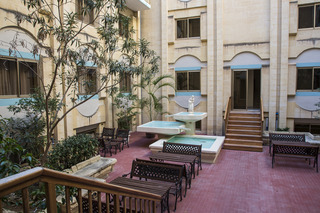 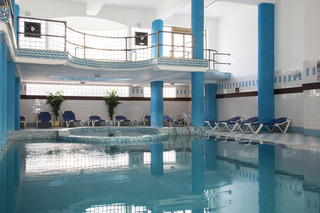 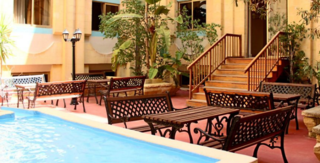 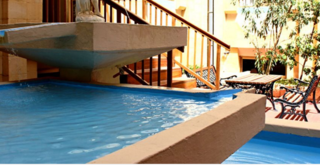 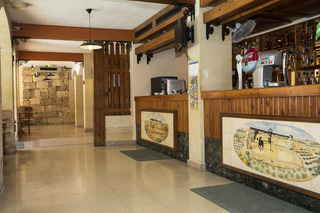 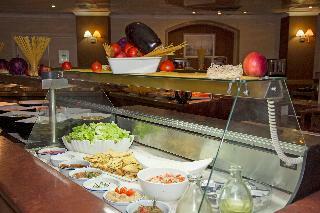 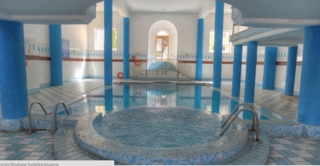 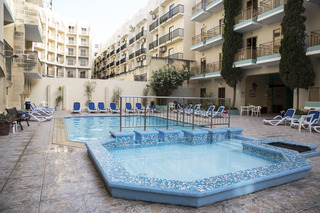 Located on the Qawra peninsula, the hotel offers 2 restaurants, a bar, and indoor and outdoor pools. 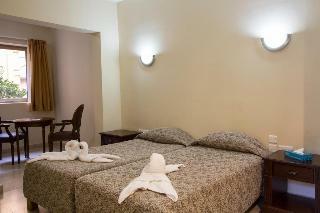 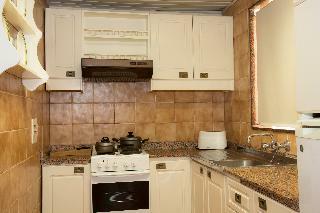 All rooms enjoy centralized heating and air conditioning. 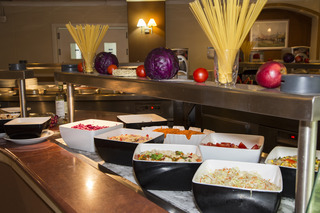 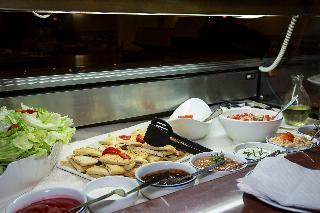 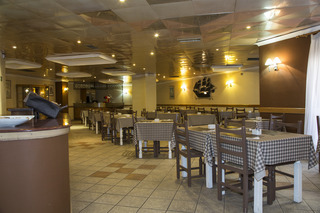 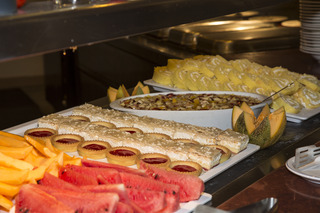 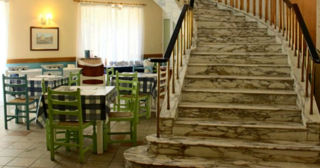 A fresh continental breakfast is served in the main restaurant, whilst the second restaurant serves varied mediterranean cuisine and pizza. 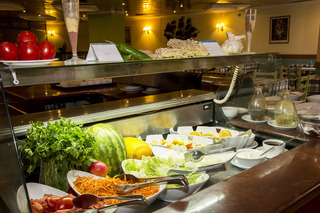 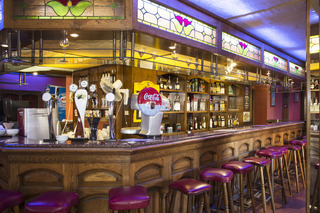 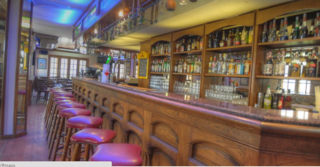 The bar serves drinks, appetizers, and snacks. 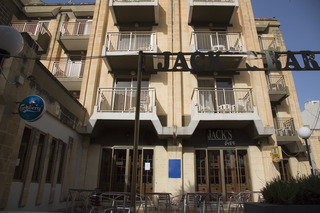 live entertainment is provided in the evenings.